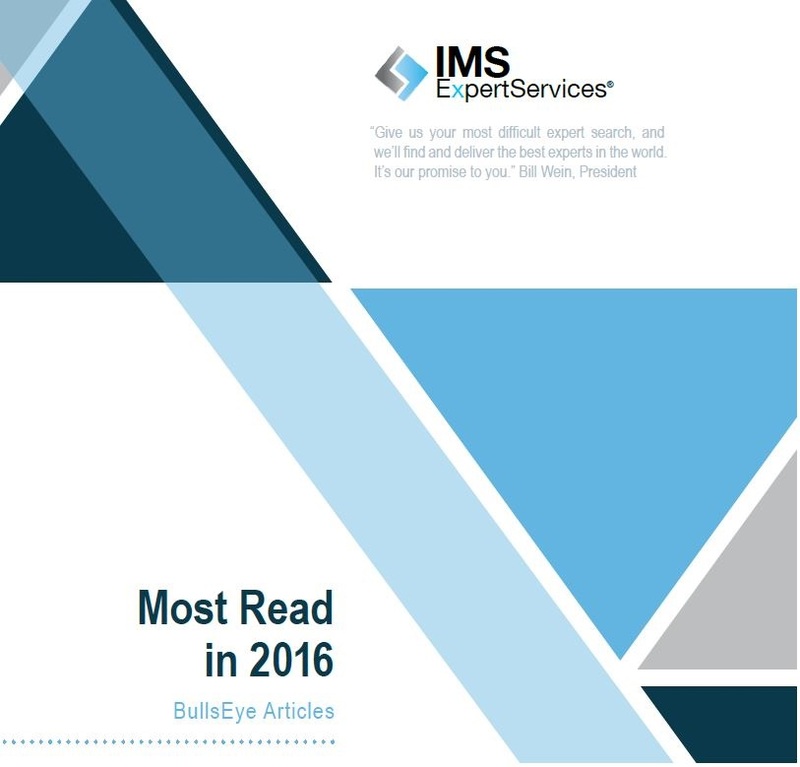 Every year, the BullsEye editorial team compiles a list of the top articles read in the previous year. Last year, we wrote about varying legal topics, including rulings on major mergers, precedent setting case rulings, and new expert witness admissibility standards. Thank you for reading BullsEye in 2016, and stay connected with us as we continue to provide you with legal and expert witness news in 2017. 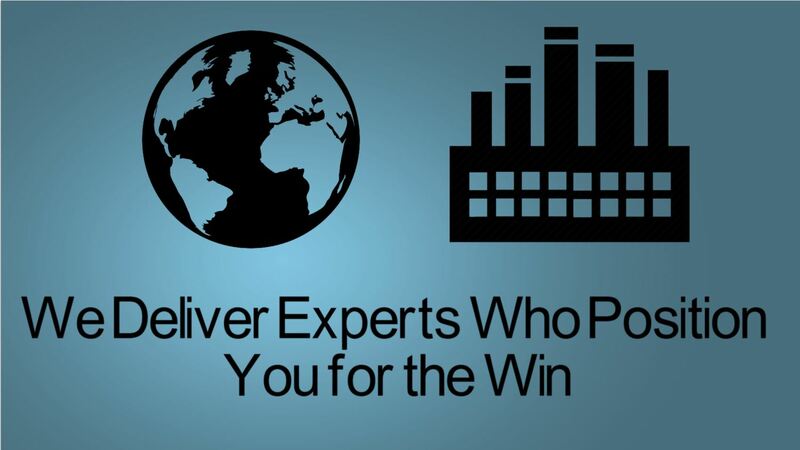 IMS ExpertServices is an expert witness search firm that specializes in connecting highly credentialed, experienced experts and consultants with the attorneys who need them. By focusing on this niche legal market, we are able to find more qualified experts in less time than it would typically take an attorney. 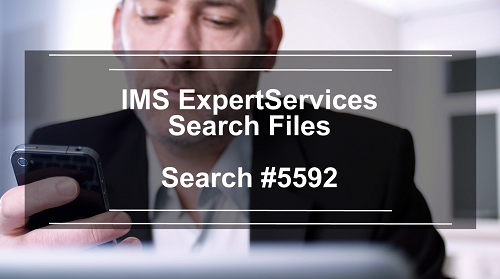 To begin your expert search with IMS ExpertServices call us at 877-838-8464. Drones, or UAVs, are quickly becoming more commonplace in today's society, with individuals, large companies, and news stations buying and using them. States are beginning to pass bills banning drone surveillance of people without their consent and, as companies try to use drones to deliver parcels or emergency packages, future trends could include patent litigation over drone technologies, potential monopolies on the emergency response drone market, and liability with regard to failed drone rescue attempts. The recent exponential growth of this industry, as well as the litigation that might ensue, is undeniably intriguing. Will you be prepared when the complaints are filed? In 2015, BullsEye wrote about many diverse legal topics. 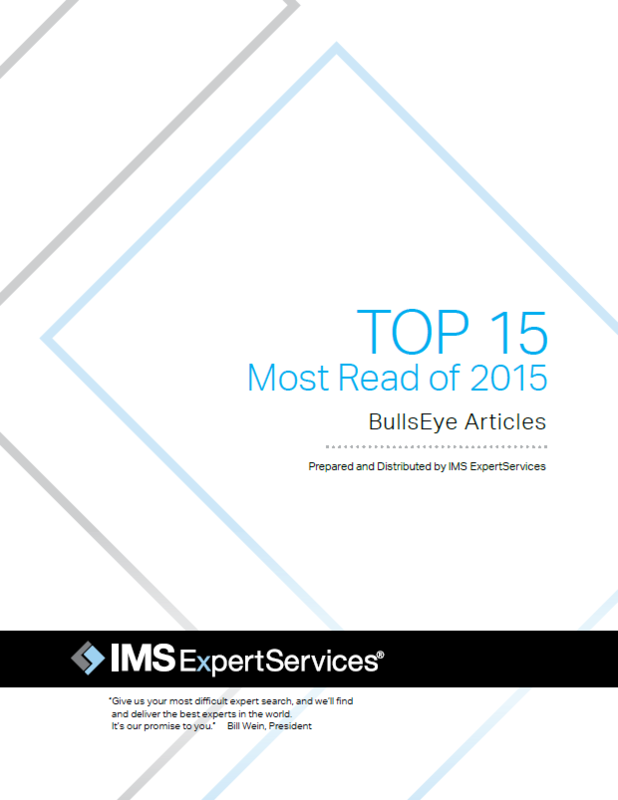 In case you missed a couple, we've compiled the 15 most read BullsEye articles of 2015 that you can download. 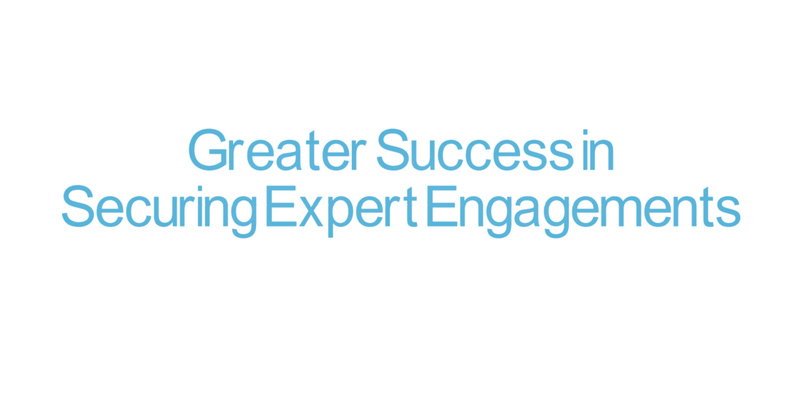 What to Expect When You're an Expert: Admissibility of Expert Testimony presents strategies on how to conduct your expert witness business with an eye toward the rules on admissibility of expert testimony throughout the litigation process. Jurors using social media sites to research case details is not always grounds for reversal of a verdict. 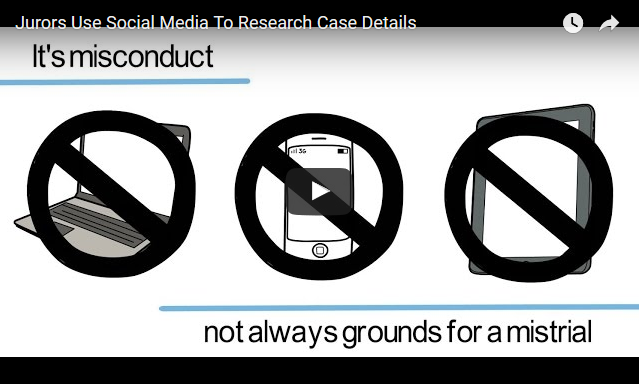 This video outlines case examples of this behavior along with practical steps you can take to reduce the risk of social media impacting your next case. Kathy Anthony, Vice President at IMS ExpertServices, was a panel participant at UWF's College of Business Executive Mentor Program on February 7, 2014.